We are manufacturing and wholesaling of a wide range of Knockout Machine, Pneumatic Sand Transporter, Heat Treatment Furnace, Ladle Preheater etc. Our organization is engaged in manufacturing and wholesaling premium optimum quality range of Knockout Machine, Pneumatic Sand Transporter, Heat Treatment Furnace, Ladle Preheater etc. 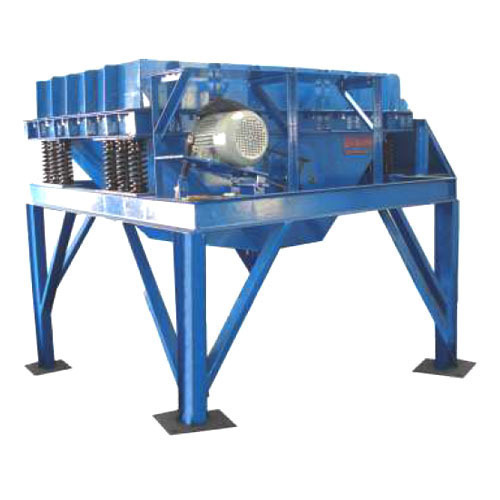 Machines offered by us have a long functional life and are known for their features such as wear & tear resistance, efficiency, easy installation and reliability. We fabricate our products making use of high grade raw material sourced from reliable vendors. Owing to the technical expertise of our professionals, we are able to manufacture machines in varied technical specifications.